Smart home, home automation and the “internet of things” sounds daunting when you first hear the terms. In reality it’s fairly easy to choose just how much (or little) of your house is automated and connected to the web. We’ve been testing a few products with the approach that if it can make our lives a bit more convenient or provide a more secure home for our family, why not give it a whirl? 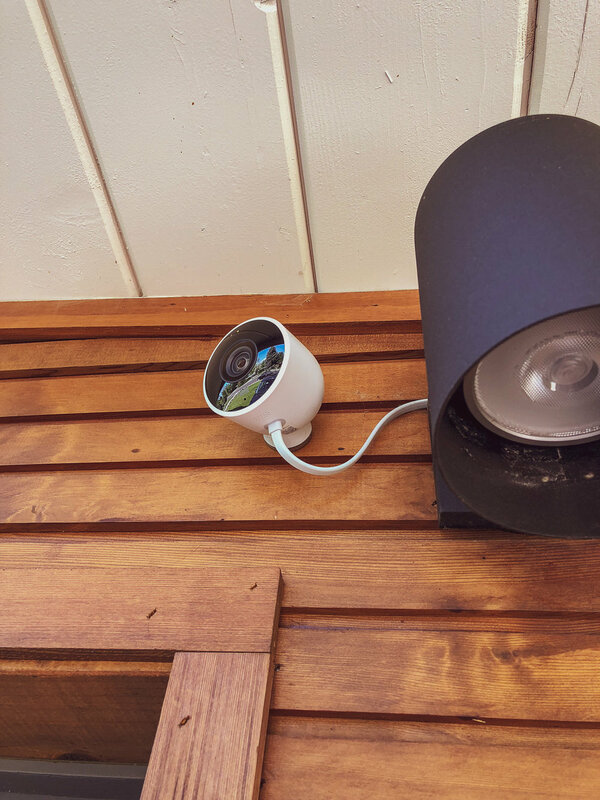 For security, we’ve used Nest’s beautifully designed cameras for a few years now and when they came out with true exterior-rated cams, we added a few at strategic spots around the house. They do require a solid, robust wireless network, so if you have spotty WiFi I’d suggest using extenders or repeaters to improve connections. We also wanted a good video doorbell solution and used the Ring Doorbell for a couple of years. Once Nest came out with their own that integrates better into their app, we switched. The Ring was great, however, it’s motion sensors can be off by a few seconds. This can result in capturing a visitor as they are leaving vs. as they approach the front door. 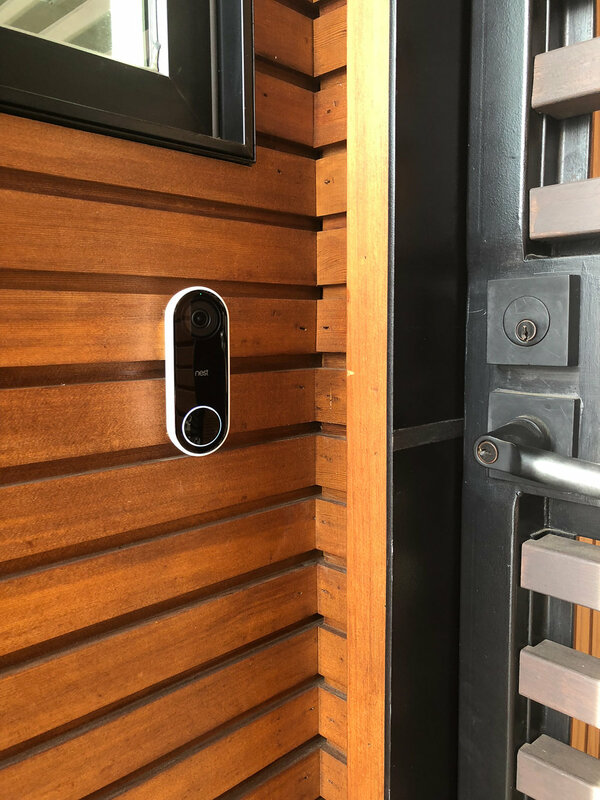 The Nest doorbell is more modern looking, picks up a bit more of the approach, and doesn’t notify you of as many false motion events. For sprinkler control of our lawn and garden beds, we chucked our old frustrating KwikDial manual controller and opted for the RainMachine. Here in Colorado we are very sensitive to water usage as we are essentially living in the high desert and most of our water is piped in from the mountains. We debated going with a local Colorado company who makes the great Rachio controller, but ultimately decided against it as it requires the internet connection to control it. The RainMachine allows you to control settings right on the actual unit with its manual touch-sensitive screen. The controller monitors the weather forecast from the internet and doesn’t water when there’s been a recent rain. You can also plug in Denver Watering recommendations very easily and tweak each zone for the type of soil and plants (i.e. trees, bushes, or vegetable garden). It’s great to open an app on your phone and remotely water a particular area, check the schedule, or modify the settings. That’s all we have for now – but we are considering a smart lock for our entry door next.